The greatest estimate was over 650,000 annual users at the Hudson Valley Rail Trail in Ulster County. 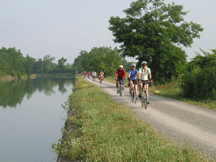 Other popular trails include the Jones Beach Bikeway, the Bethpage Bikeway, the Harlem Valley Rail Trail, and the Robert Moses Trail near Niagara Falls. The estimates were calculated using a protocol established by the National Bicycle and Pedestrian Documentation Project. 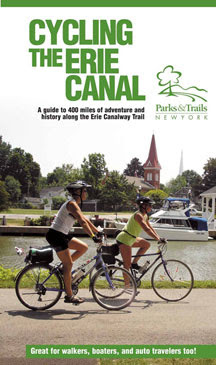 The protocol has been employed previously by Parks &amp- Trails New York for annual Canalway Trail user counts. 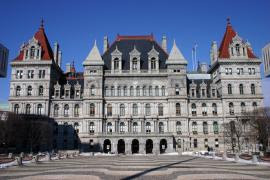 The complete report may be accessed on the publications page of ptny.org. Parks &amp- Trails New York is a statewide advocate for parks and trails, founded in 1985 to improve the health and quality of life of all New Yorkers by working with community organizations and municipalities to envision, create, promote, and protect a growing network of parks, greenways and trails throughout the state. 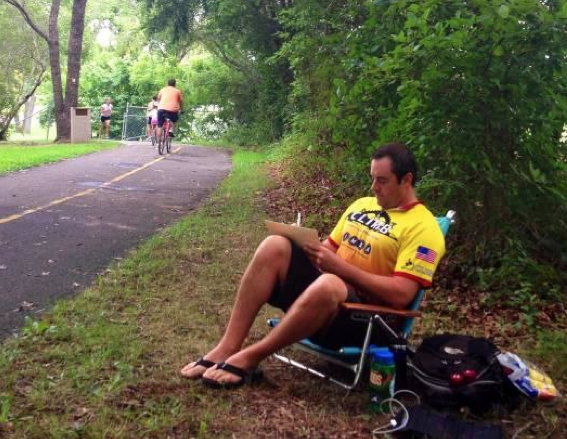 Photo: A volunteer conducts a count at the Bethpage Bikeway (provided).